At Manhattan driving school we offer flexible courses to suit the individual. Your local Instructor will assess your current ability and advise you which course will offer the best value for you. Our packages include 5 hour class and the car for road test. They are designed to give you the best possible chance of success at a realistic cost. All courses are delivered at a time to suit you. Our Instructors can collect you from your home or another suitable pre arranged location and bring you safely back to the original meeting point. All lessons are taken on an individual basis and at all times you will be given clear guidance as to your progress. Yes unlike other schools we are reliable and use new cars. 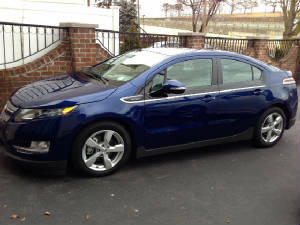 Easy to handle, park, and fun to drive! 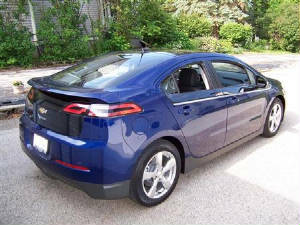 This amazing car built by Chevrolet is a plug in hybrid vehicle called the Volt. This car is now available for in car instruction.